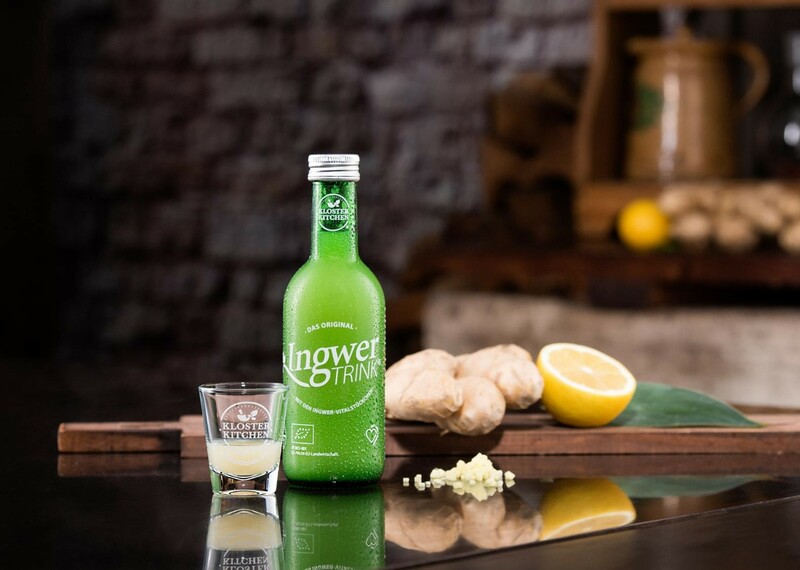 It was at a market in the Austrian town of Kärnten in 2014 that Mario Fürst first discovered a delicious ginger drink produced according to an ancient monastic recipe. He brought 12 bottles home with him for his friends and family to try, and the overwhelmingly positive feedback that the drink received got him thinking: “This is an idea I have to pursue.” So in late 2014 he worked with the Wasa family to found an LLC and since that time has produced and distributed the ginger drink IngwerTRINK from his company Kloster Kitchen in four European countries, and this directly following the product’s launch. 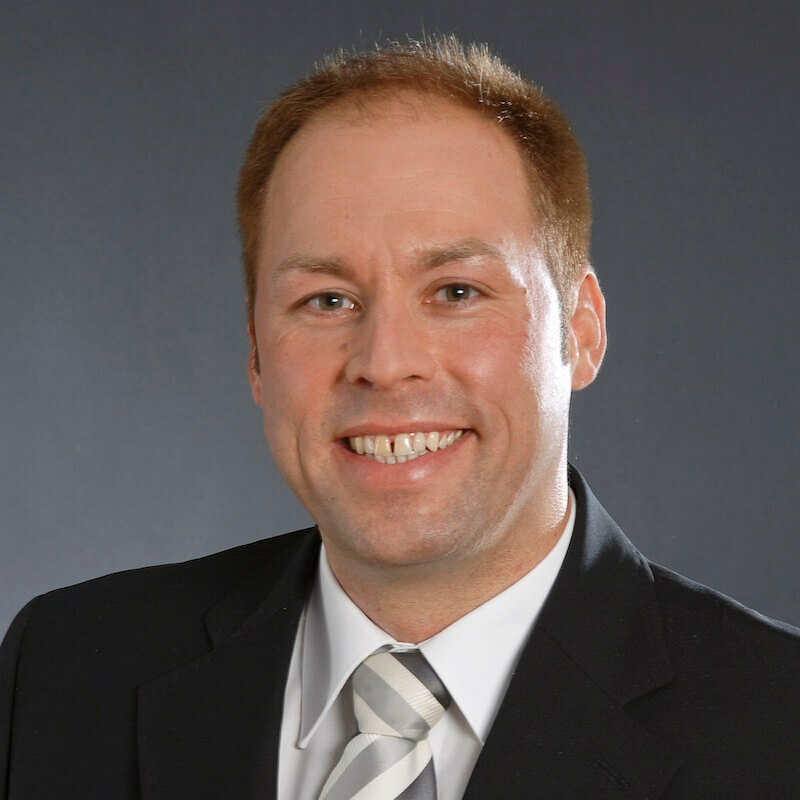 In the interview, he explains how the first TV commercial catapulted them into a new league and why the success has led to a search for new growth capital. How did you come across IngwerTRINK? In fall 2014 I vacationed at Lake Wörth in Austria and tasted IngwerTRINK for the first time here at the Benedictine Market in Klagenfurt. It was love at first sip and I knew immediately that I was on to something. So I ordered 12 bottles to be shipped home and offered it to my friends and acquaintances at all sorts of events. Within a very short period of time I had 70 orders from family and friends. What happened then and why did you start Kloster Kitchen? When I saw the huge demand just among my circle of friends I was sure: I’ve discovered something new and it just might be the next big thing. So I contacted the Wasa family and felt immediately we were kindred spirits. We discussed details and possibilities and founded the Kloster Kitchen Öko Fairtrade GmbH in December 2014. We spent 2015 mainly scaling the recipe and establishing the product. The innovative production and filling process for our energizing ginger bits was a particular challenge. We began actively selling the product in February 2016. What was your marketing strategy like in the beginning? Initially our marketing budget was zero. Our idea was to introduce the product to the public exactly how it was introduced to my friends and I: by tasting samples and hearing about the product through word-of-mouth. In the first half-year we organized more than 200 samplings at trade fairs, markets and retailers. Our goal was to create trust in the umbrella brand Kloster Kitchen and enable customers to experience the benefits of the product themselves. In addition to word-of-mouth publicity the next important steps were to create a proper online shop and retail trade presence. We focused on active sales. At that time we still didn’t have an advertising budget, so we limited our marketing strategy to basic marketing measures. We thought about relying on Google Ad Words or other similar marketing channels, but at the stage we were at with Kloster Kitchen, I wasn’t convinced that they were the right measures for us. So how did you get the idea for a TV commercial? The TV commercial was a gut decision on my part. I knew that if we did it, we’d reach the next level. And the first results showed us that it was indeed the right decision: In January alone we generated an online sales volume equal to total sales of the previous year. That is just amazing! Were you surprised by the commercial’s success? What surprised us most was the brand trust that viewers gave us from the very beginning. We expected most people who had seen the commercial to buy one bottle first to try out the product – after all, a bottle costs almost €10. But that wasn’t the case: the majority of orders were for packs of 3 or 6. That confirmed to us that the tonality of our TV commercial and our website instilled sufficient trust in the uniqueness of our IngwerTRINK to the customer. A year ago the drink was only available at selected shops and a scattering of retailers – what’s the situation now? So much has happened. We are listed in the food retail market at REWE and EDEKA. But even other chains like Bio Basic, Karstadt Food and a wide range of smaller retailers – from herbal shops to independent supermarkets – stock IngwerTRINK . There have also been many talks for new listings as a result of the TV commercial. But we are still sticking to our trusted concept of recent months and offering tastings in the supermarket in addition to our POS display. Retailer support is a central element of our marketing strategy. We have lots planned for 2017. We want to continue to grow our product and build our current following. We will definitely televise another commercial this year. We are also considering new markets. We currently sell in Germany, Austria, Switzerland and Slovenia. But we have already had requests from Scandinavia and even overseas, like USA and Canada. We are pretty proud of that. On top of that, we are working on expanding our product portfolio. To achieve all this we are currently actively seeking new strategic partners and growth capital investors.